The faithful are encouraged to celebrate the Sacrament of Reconciliation regularly. It is important that we make the reflection of lives and our sinfulness are part of our regular experience of prayer. It is also important for us to seek out the grace Sacramental forgiveness through Reconciliation. Fr. Wilson and Fr. Chad are available to hear confession by private appointment. is available seasonally during Advent and Lent. Sacrament of Penance since it calls the sinner personally to repentance. Sacrament of Confession since in confessing our sins we acknowledge the need for God and we praise His loving mercy. Sacrament of Forgiveness since absolution grants us pardon and peace. Sacrament of Conversion because it has the capacity to change our hearts. Sacrament of Reconciliation because it imparts to each of us the love of God who heals and reconciles us to God himself, to the Church, and to our loved ones. Regardless of the name, the purpose is the same, to receive the grace of God’s mercy by the acknowledgement of our sinfulness, and the desire to reconcile ourselves to God and the Church through prayer and action. 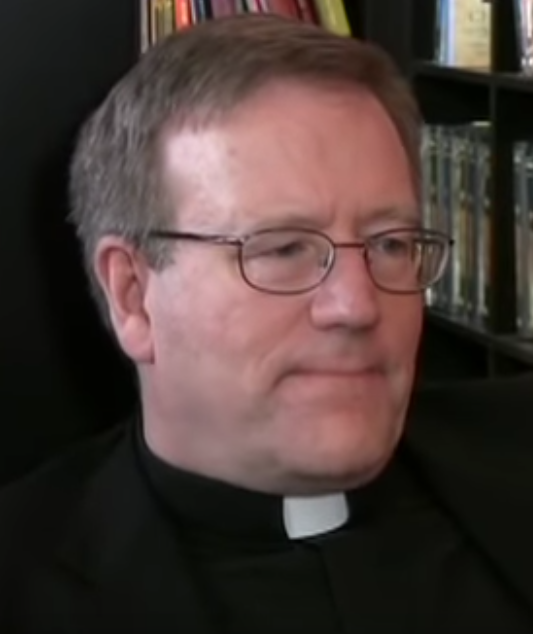 Bishop Barron answers the question: Why do I have to confess to a priest?